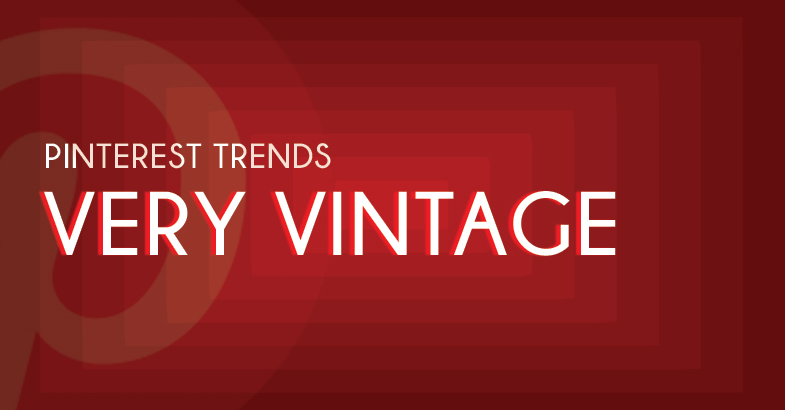 The vintage design trend still remains popular in many homes. 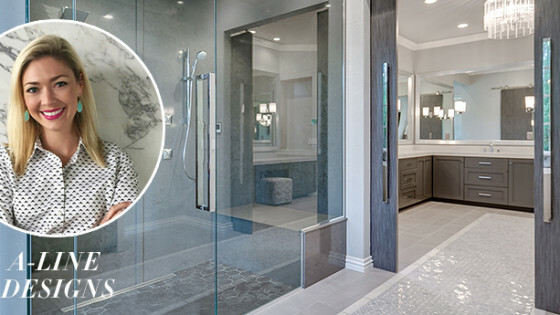 More now than ever, designers and homeowners are looking to the past for décor inspiration. 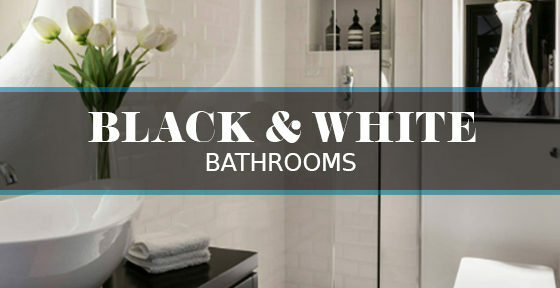 This eclectic style depicts an era full of class and elegance, making it the perfect choice for the bathroom. Vintage style allows you to mix and match pieces which makes for a great design. 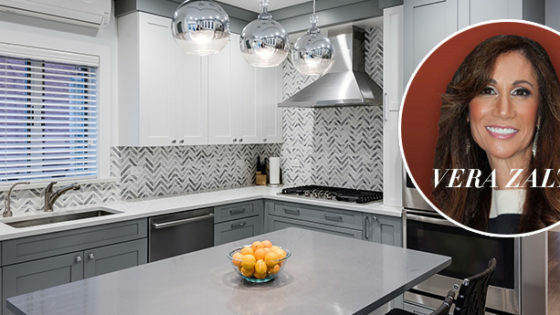 This will give you endless possibilities when it comes to fixtures and décor. 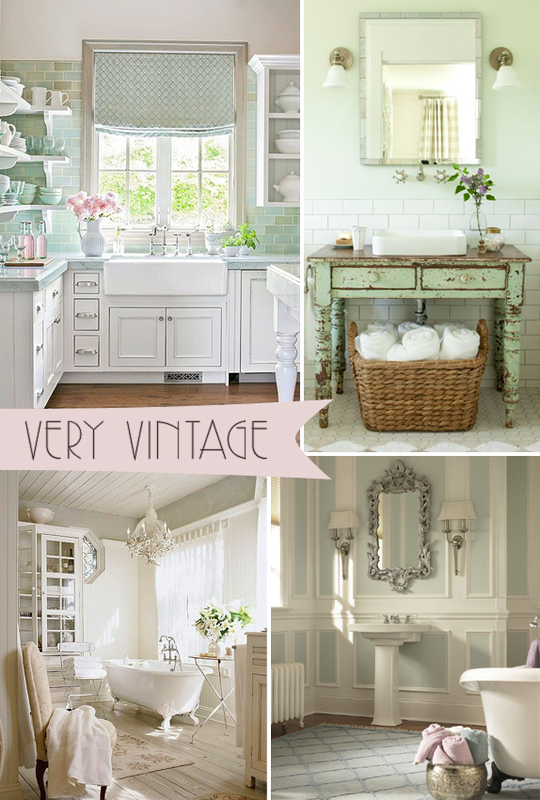 Vintage style will make your bathroom unique and different from the rest. Start with the faucet and hardware to set the tone. Go for something elegant like a Vintage III single hole faucet, paired with some unique glass knobs like these floral decorative ones from Whitehaus Collection. Stick with gold and bronze tones to really make these pieces stand out. Pedestal sinks are a popular choice in a vintage bathroom as well. Not only do they fit the part, these sinks are a timeless piece that can transition with you and your home for years to come. Want more inspiration? 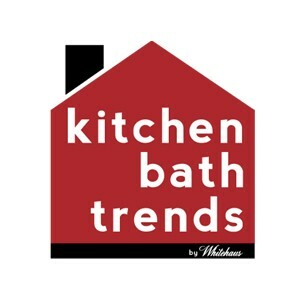 Check out Kitchen Bath Trend’s Pinterest Board Very Vintage!